Andrew Christian Wiggins is a part of the famous basketball team “Minnesota Timberwolves” of the National Basketball Association (NBA) and is a professional Canadian basketball player in Minnesota.Andrew Christian Wiggins was the first overall picked up player by the Cleveland Cavaliers in the NBA draft ion 2014. 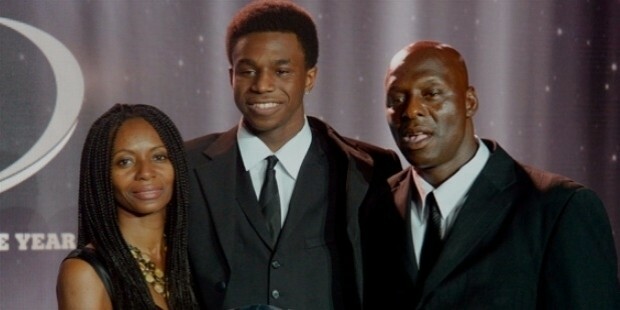 Before getting picked up by Cleveland Cavaliers Andrew Christian Wiggins was playing for the University of Kansas. That was a turnaround in his career as he was the second Canadian who has been taken as number one in the overall NBA draft. 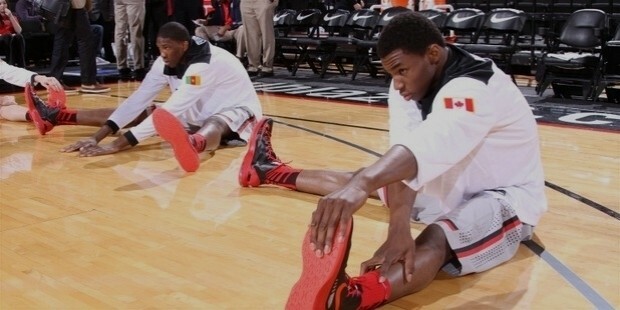 Andrew Christian Wiggins was born in February 23, 1995 in Toronto, Ontario. He then got raised in a neighborhood called Thornhill, which is next of Vaughan, Ontario. 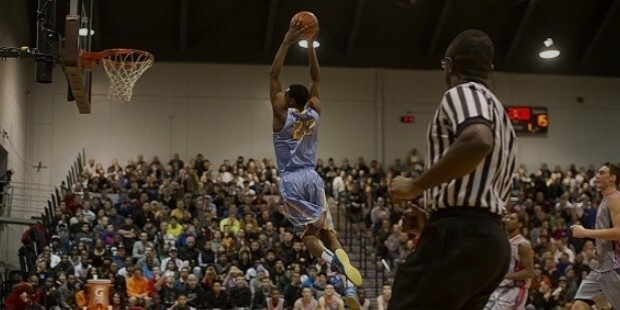 Andrew Christian Wiggins have a proper athletic back up from his parents. Andrew Christian Wiggins did his elementary school at Glen Shields Public School which was located in Vaughan. Later in 2011, he went to attend high school at Huntington Prep High School in Huntington, West Virginia. Even at his younger age he was showing keen interest in the field of basketball and his physique has helped him a lot to become a great player. 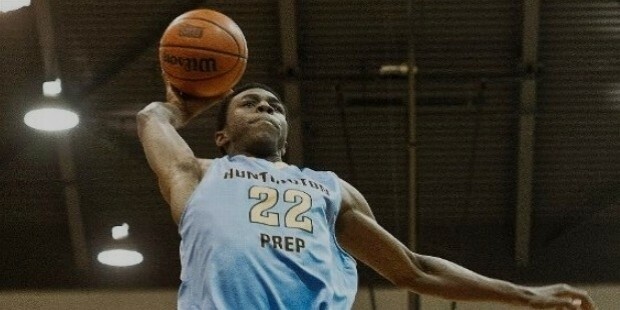 Before getting transferred to Huntington Prep High School in Huntington, West Virginia, Andrew Christian Wiggins attended two years of schooling at Vaughan Secondary School in Vaughan in the year 2011. He started playing there in junior level and averaged he averaged 24.2 points. Late in senior level he averaged 23.4 points. Andrew Christian Wiggins then went to University of Kansas and started playing for their Varsity team in 2013. 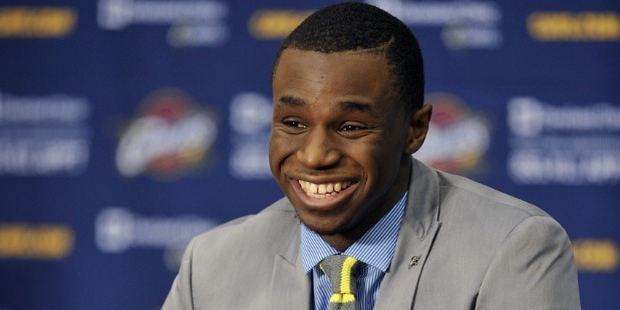 Cleveland Cavaliers selected Andrew Christian Wiggins on 26th June 2014 in the first round as the first pick in their 2014 NBA draft. Later in August Andrew Christian Wiggins got traded for the Minnesota Timberwolves and earn the Western Conference Rookie of the Month for the games in continuous few months. AT the age of early twenties, he was one of the most rewarded and powerful player of the Timberwolves and have contributed towards the achievement the team has gained in various games played at that time. Andrew Christian Wiggins has earned several good points in his scorecard for the teams he has played, especially, Minnesota Timberwolves. And also earned the Western Conference Rookie of the Month position for three consecutive months. He has scored 33 points in a 117–107 win in a game with Atlanta Hawks and was the highest in his then there career and that was the first time back to back marking of highest scores in his career record. He has touched many positions and recognitions a little boy can get in this younger age when compared to many senior players. Andrew Christian Wiggins’s Dad was Mitchell Wiggins, a former American NBA player and mother was Marita Payne-Wiggins, Marita Payne-Wiggins,a former Canadian Olympic track and field sprinter from Barbados. Both of them met at Florida State University as student athletes. He have two elder brothers named Nick and Mitchell Jr. Nick is his middle brother who has played college basketball for Wichita State University and Mitchell Jr. is the eldest brother who have played for Southeastern University. Apart from two brothers, Wiggins got three sisters named Stephanie, Taya and Angelica. Andrew Christian Wiggins gained the below awards and recognitions. NBA Rookie of the year. NBA Rising Stars Challenge MVP in the year 2015. He got inducted in the Consensus second team all-American, First Team All-Big 12. Andrew got named as Big 12 Freshman of the year. 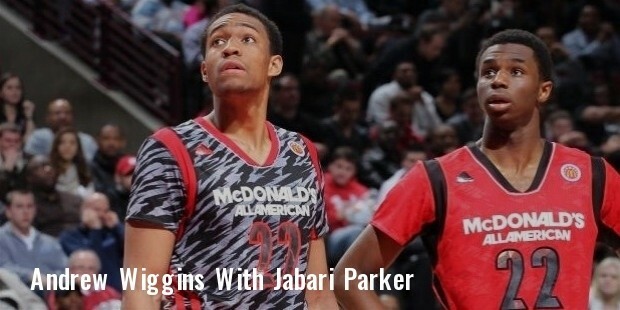 Named Mr. Basketball USA in the year 2013. Andrew won a bronze medalist for participating in men’s basketball 2010 Germany FIBA World U17 Championship. Andrew won a bronze for his participation in 2012 Brazil FIBA Americas U18 Championship. Andrew Christian Wiggins has been noted by the basketball world with curiosity for his tremendous performance and growth at this younger age of 20 years. Famous deals made with Adidas during his rookie season clearly says his brand image in the world of athletics. Within a short span of time he could achieve many honors and reward and has made his own footprints in the form of points in the history of basketball. His desire and determination towards his goal have made him touched heights within a short span of period and helped to gain noticeable fame in the basketball world.